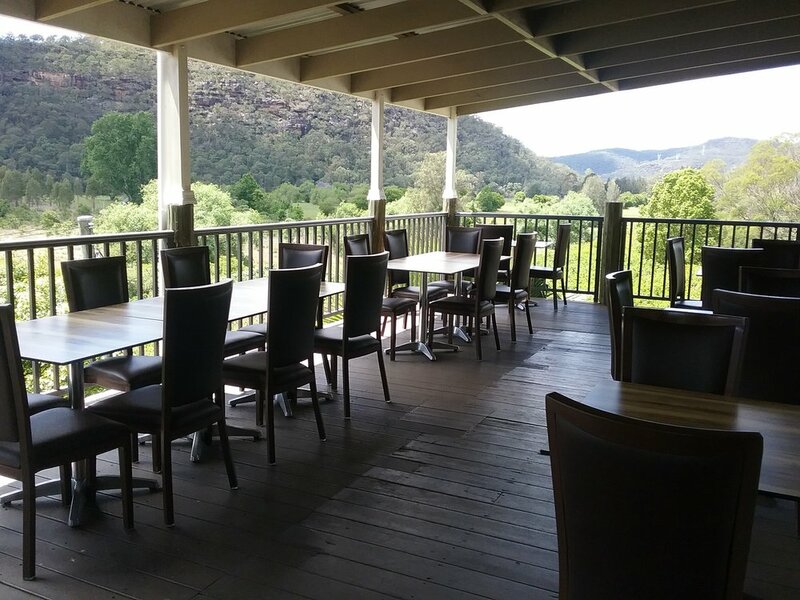 Busby's Café Restaurant is a well established restaurant located in the picturesque valley of Wisemans Ferry on the banks of the Hawkesbury River. Serving breakfast, lunch and dinner, as well as morning and afternoon tea, we cater for all types of events including corporate functions, weddings and birthdays. One of our lovely customers enjoying their coffee and pancakes for Breakfast! We are open for Christmas Lunch 2017.